Celebrity couple Will Smith and Jada Pinkett Smith say divorce has "never" been an option. The 47-year-old actress and 50-year-old actor recalled the lowest point in their marriage during Monday's episode of Red Table Talk with their daughter, Willow Smith. 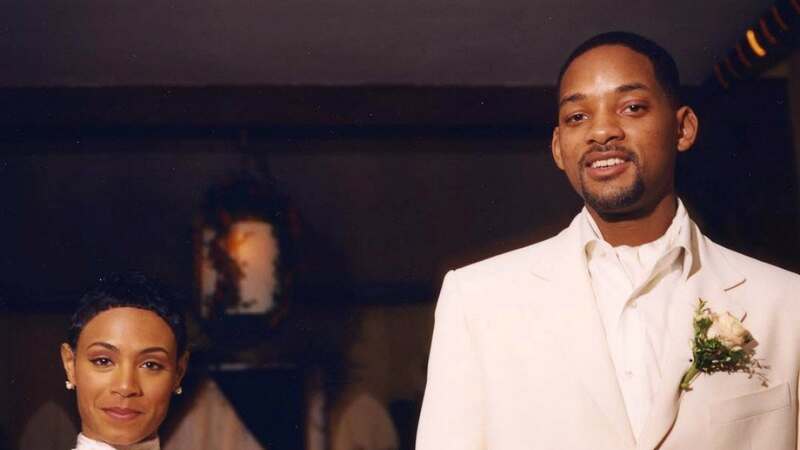 Will and Jada clashed in 2011 after Will planned an over-the-top party for Jada's 40th birthday. Jada deemed the bash a "ridiculous display" of Will's ego, which led to a deeper conversation about their individual values. "To have to let go of the dream was devastating. We essentially had to destroy our marriage," Will said. "To me, it was over. But divorce was never even an option," he qualified. "I was reading in the tabloids that we were getting divorced and all that stuff. It was never even a consideration." "It never even crossed my mind," Jada agreed. 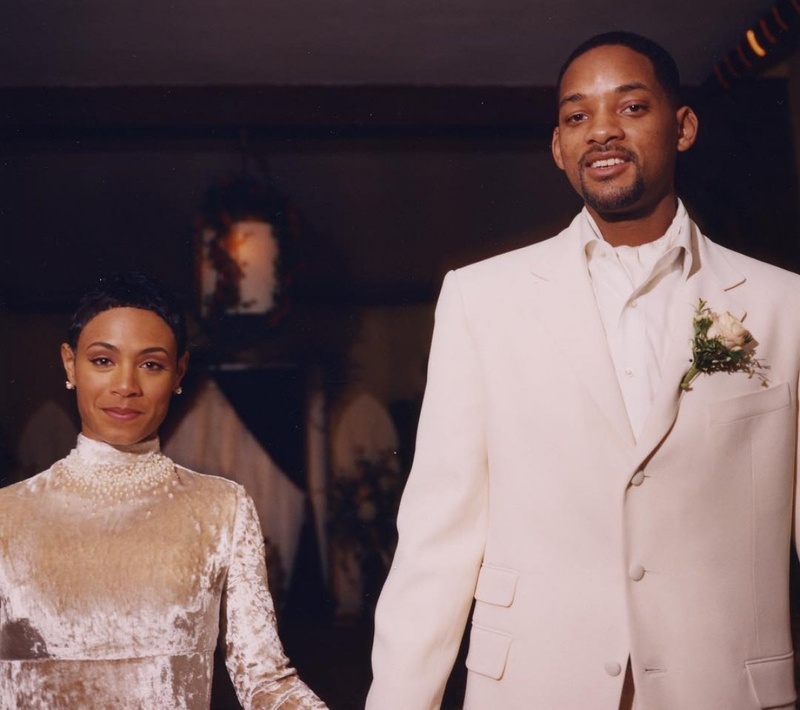 Will said his divorce from his first wife, Sheree Zampino, made him especially committed to making his marriage with Jada work. "Because I had been divorced before I wasn't getting divorced again. Divorce wasn't an option," the actor said. "There was a time when I was scared that she might." "Divorce wasn't necessary," Jada responded. "Why do that? Why create all that disruption? I told Will from the gate, 'If you marry me, know this -- we're going to be together. We're going to be under the same roof.'" Will previously said in an interview with Tidal's Rap Radar podcast that there are no "deal breakers" in his marriage with Jada. "There's nothing she could do ever. Nothing that would break our relationship," he said. "She has my support till death and it feels so good to get to that space."